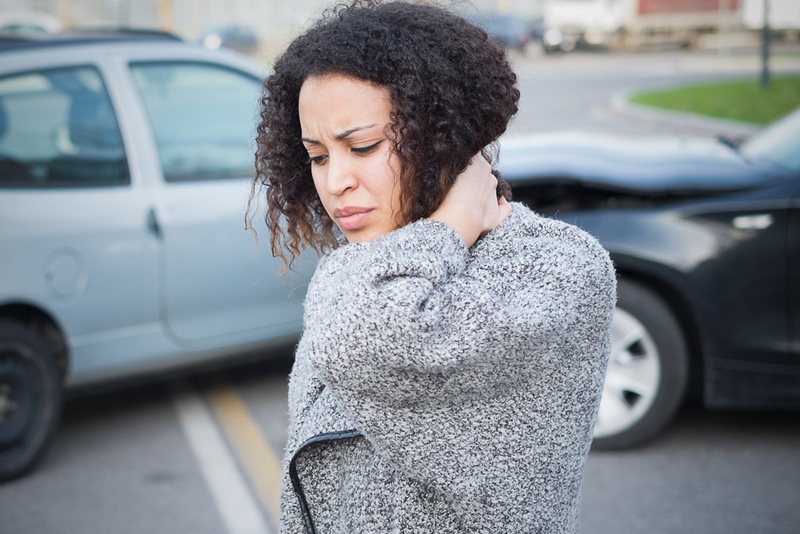 When people call our office after an accident, one of the first things they often say is “I’m not sure if I need a lawyer, but….” They then proceed to explain how they were injured in an accident, whether it be an auto accident, a work injury, or something else. We understand that many people might be hesitant about retaining a lawyer after an accident. But the sooner a lawyer is retained, the sooner you can be sure your rights are being protected. Insurance companies have a term for injury victims who don’t retain lawyers. They call them “unrepresented claimants.” Insurers actually train their adjusters to persuade injury victims to refrain from retaining legal counsel. Adjusters are told to contact unrepresented claimants as soon as possible after an accident and, without disclosing that the insurer’s interests directly conflict with the claimant’s, the adjusters will act like they are there to help. But they will then do things that ultimately hurt the claimant’s case. They’ll take statements, obtain documents and photos, have the claimant sign things, and take other steps to take advantage of the fact that there is no lawyer there to protect the claimant’s interests. The moral of the story: Insurance companies prey on injury victims who are not represented by counsel. Don’t be an unrepresented claimant! After an accident, it never hurts to talk to a lawyer. Our office offers free telephone consultations, so an assessment of your situation can be obtained quickly, easily, and at no cost. Contact us anytime, and the sooner the better after an accident.